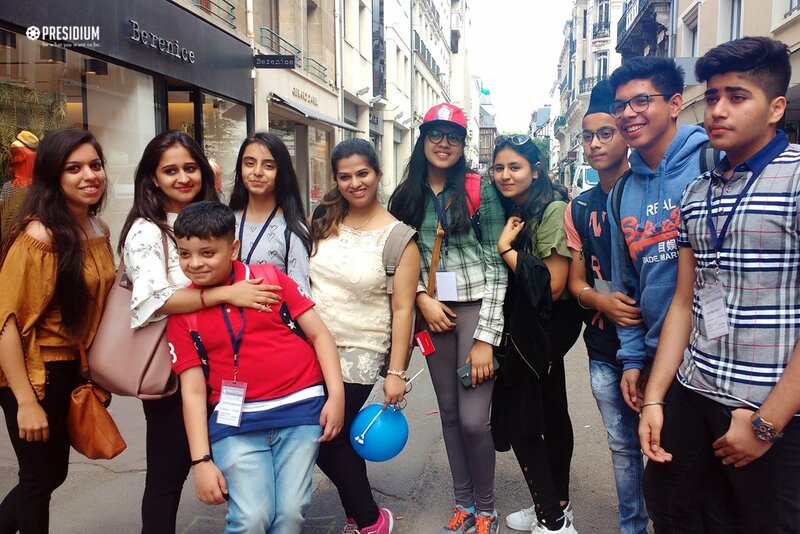 Presenting a beautiful glimpse of medieval cities, alpine villages and Mediterranean beaches, France is an incredible country. 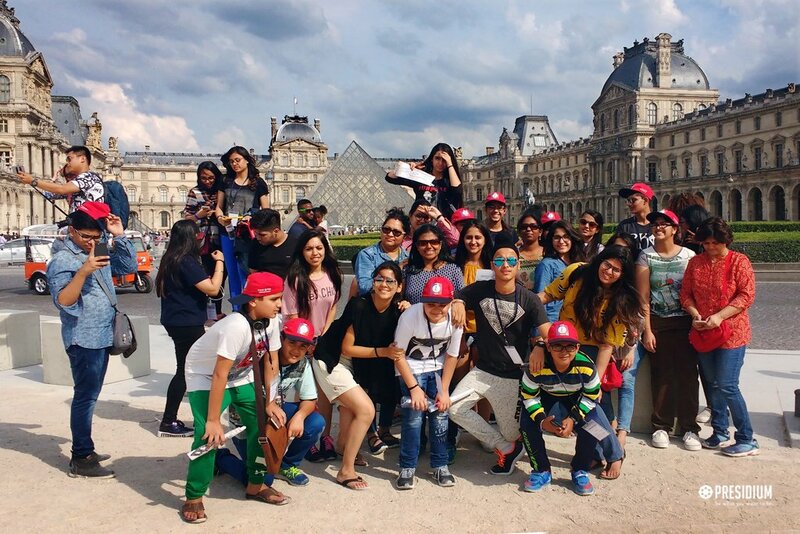 Presidians undertook an international trip to this exquisite destination and were overjoyed with their packed bags and ear-to-ear smiles. 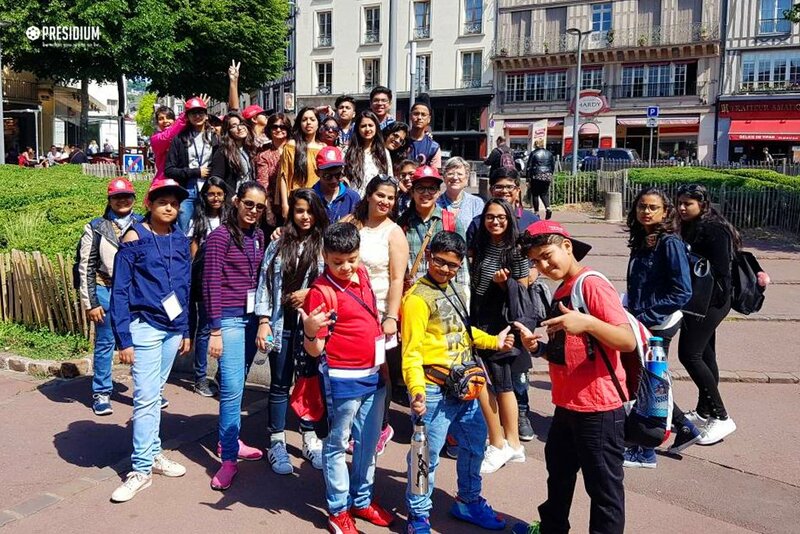 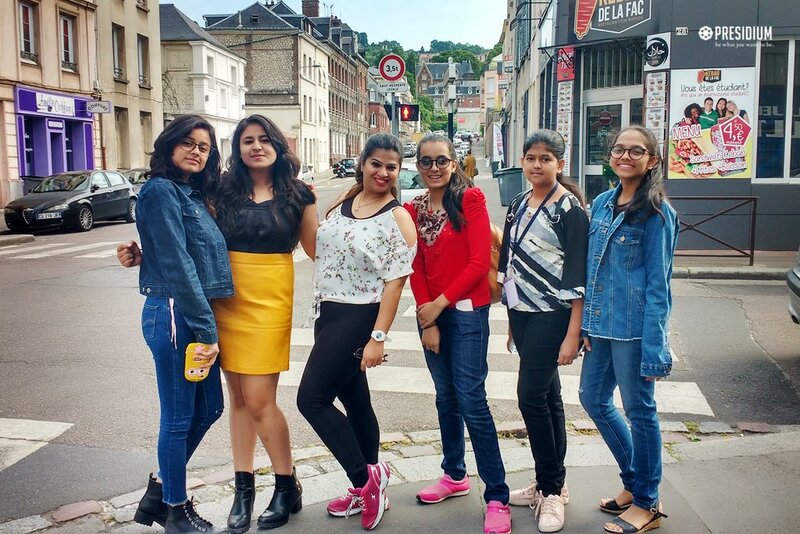 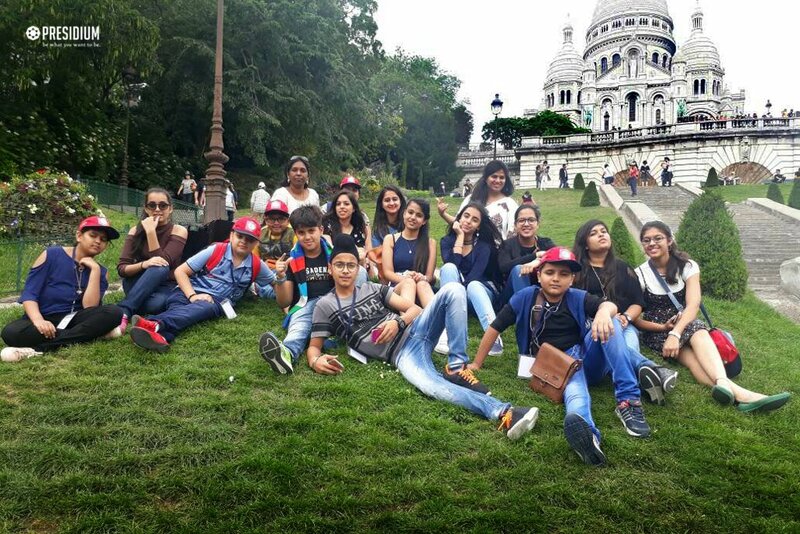 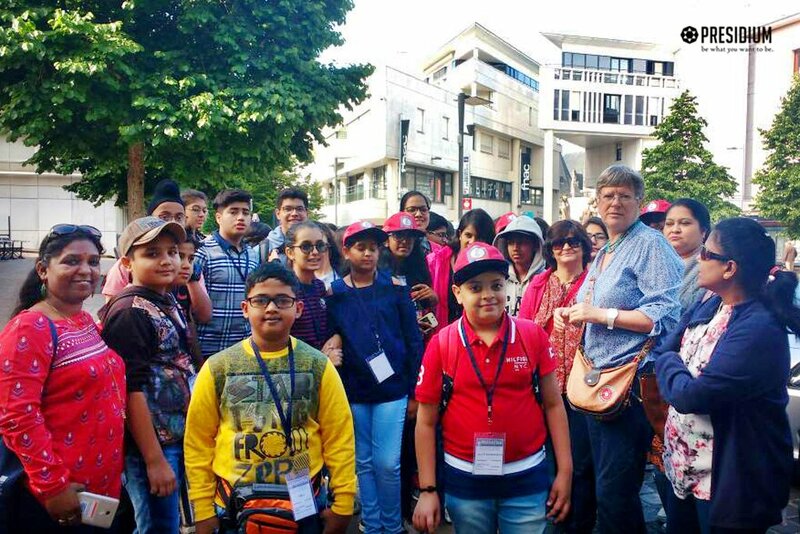 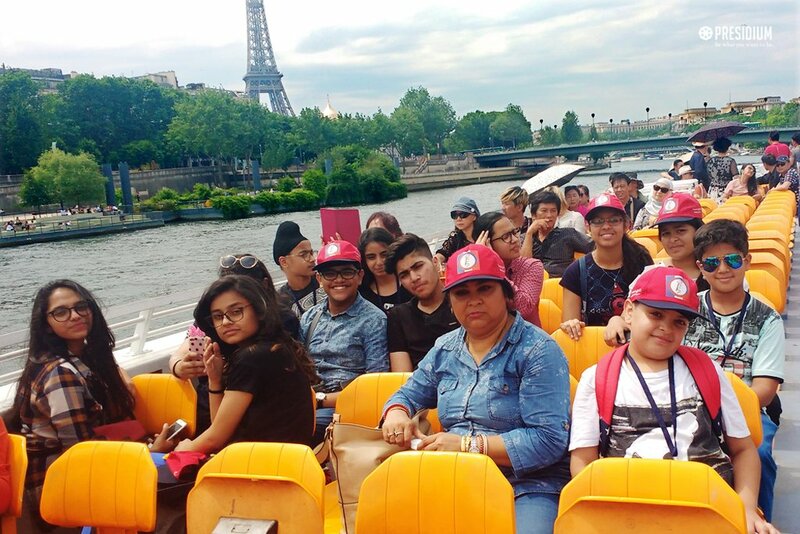 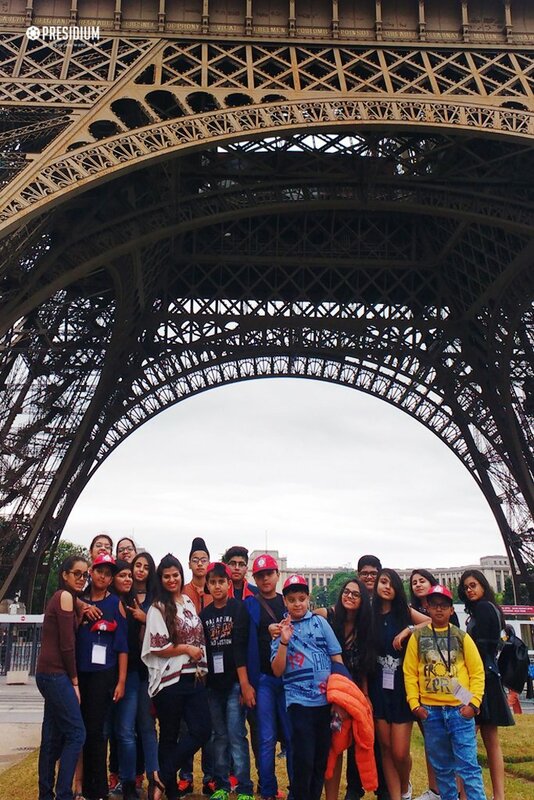 They were taken to the famous La Tour Eiffel, museum Le Louvre, Montmartre and the Sacre-Coeur, where they relished the pleasant weather and captivating sceneries with their friends. 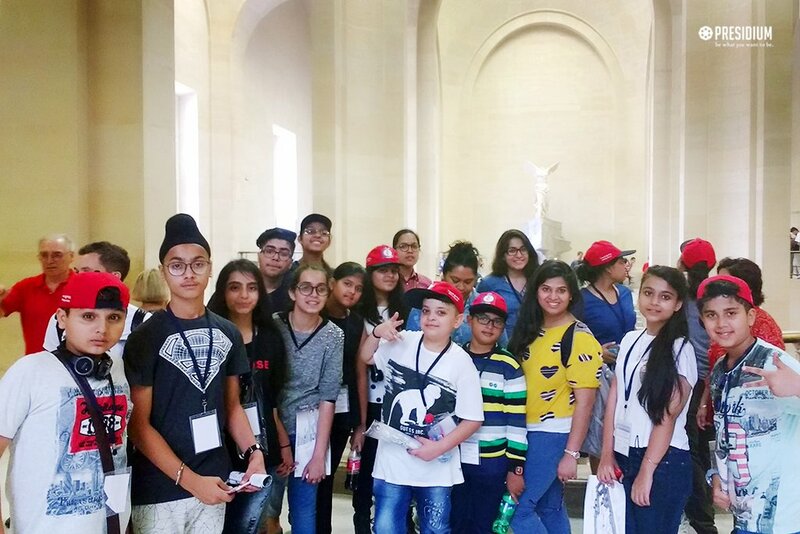 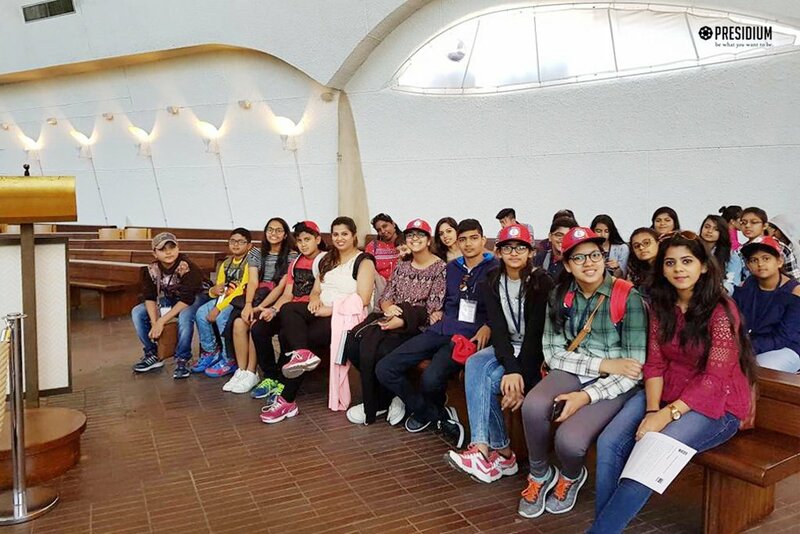 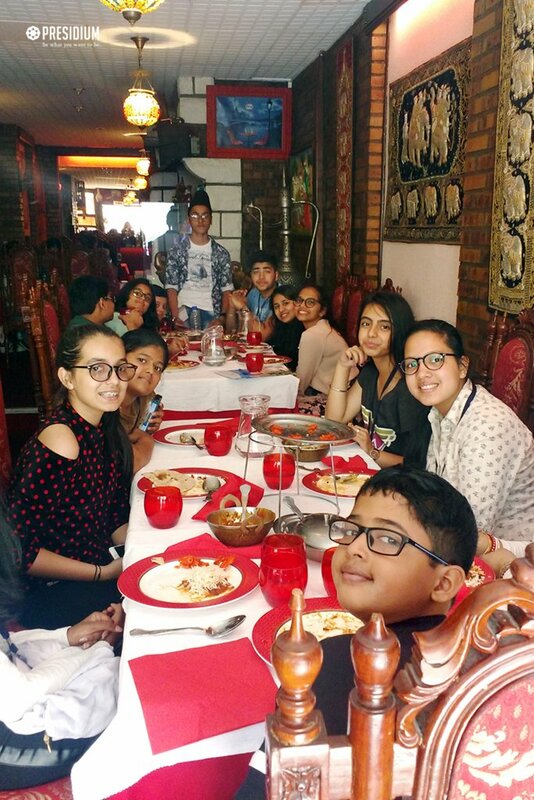 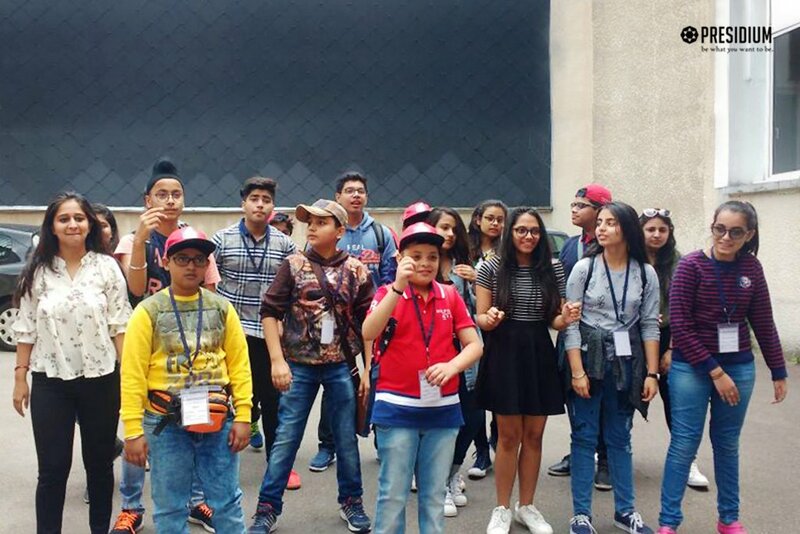 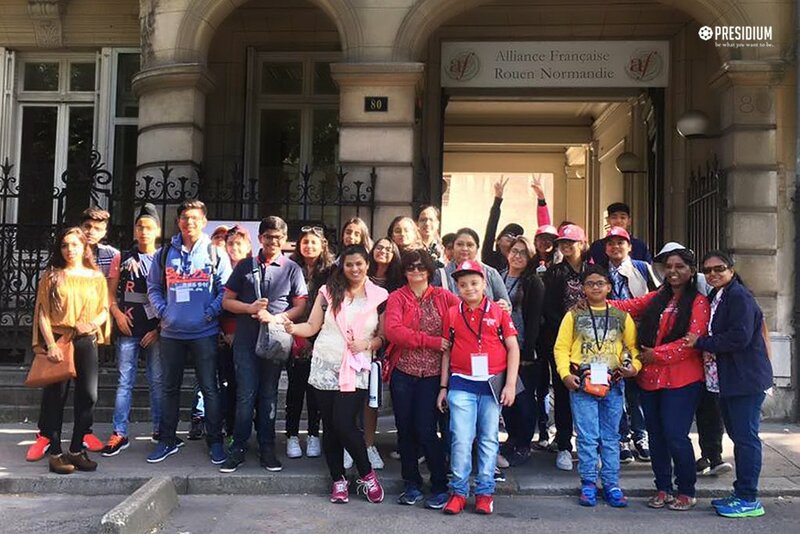 Serving as the perfect learning experience in the summer vacations, the trip to the land of art will always remain engraved in the hearts of our young leaders.